It took very little effort for author Robert Sellers to uncover the truth. 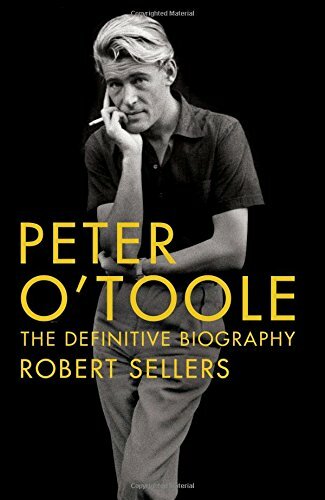 There is a new biography of the late Peter O’Toole out today in the U.K. 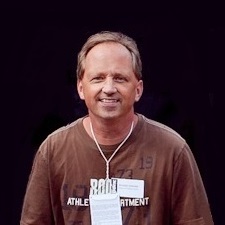 Written by Robert Sellers, the book establishes its credentials at the top of Chapter One by tackling the matter of the actor’s place of birth. Does it really matter, though? Certainly to O’Toole it did not, he loved the idea of being Irish (he owned an Irish passport), and once he’d made that identification he wanted it to be very much central to his life. A little phoney perhaps. ‘He used his Irishness, like the good actor he was, to get attention,’ claims his close friend Billy Foyle, but it was also deeply romantic. O’Toole passed away in December of 2013. This week, a first-edition poster for his breakout film Lawrence of Arabia fetched a princely sum via auction. P.S. The IMDb is now officially due for a correction at the top of their O’Toole page.